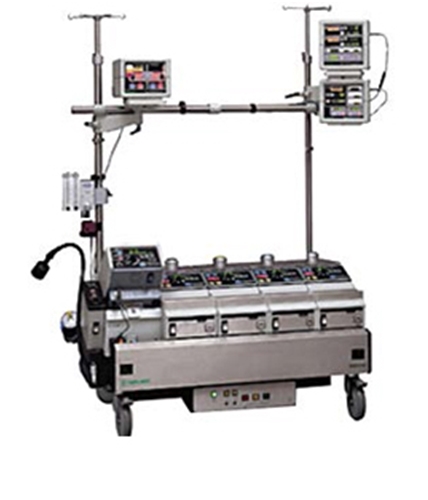 The Terumo Sarns Modular Perfusion System 8000 is a flexible, dependable, and cost efficient modular blood pumping system.The Sarns 8000 is a modular heart-lung machine that is available in a variety of configurations. 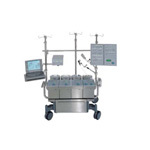 We offer 4 and 5 pumps units that are available with and without the built-in centrifugal pump. All units have either been factory refurbished or have been well maintained with a complete service record.